This new synthetic detail brush set #111 from Silver Brush Is ideal for fine art and craft painting in acrylics! 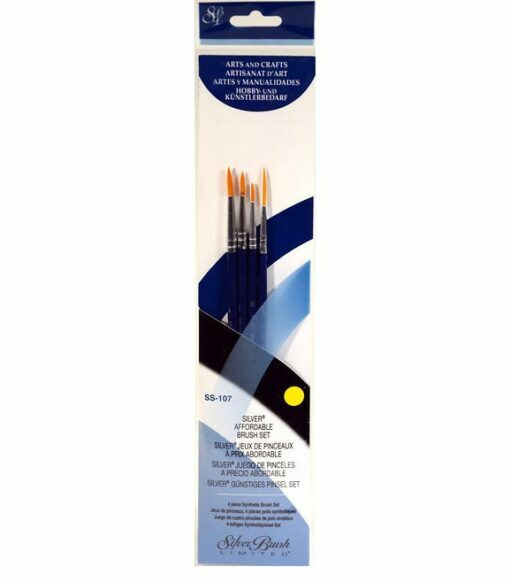 Made from multi-diameter Golden Taklon hair affixed to varnished, short wooden handles; these tiny brushes hold a lot of color for very controlled application. 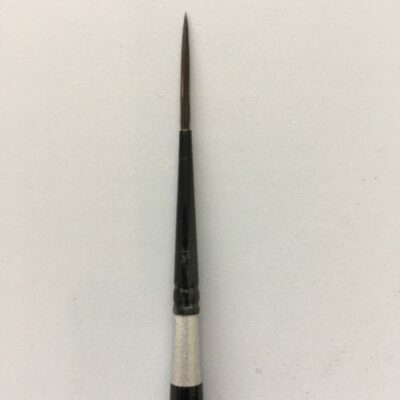 This set features four quality brushes in a wide variety of shapes, so you are sure to find the perfect brush set for your painting purposes. And perhaps best of all, it is available at a great low price. 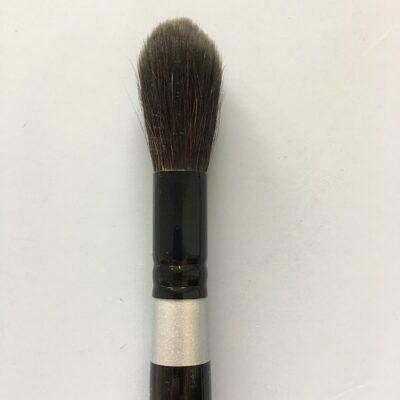 It's so easy to stock up on an entire studio of detail brushes at very little cost! 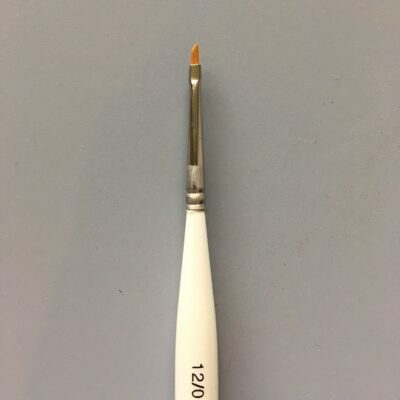 Great for fine artists, crafters, hobbyists, and decorative painters, Silver Brush Sterling Studio Detail Brush Sets offer the perfect choice for every artist!